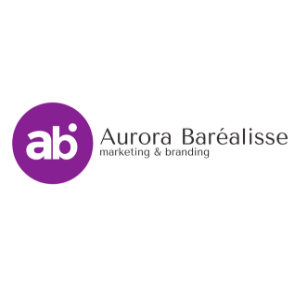 Aurora Baréalisse is a full-cycle marketing & branding agency based in Yerevan. The agency fits into the notion of ‘boutique marketing’. The company offers a new level of personalized service that proves strong commitment to high quality and sustainable partnerships. Aurora Baréalisse is one of the top marketing agencies in Armenia working for local and international markets, and serving world-renowned brands from 10+ countries since 2012. The agency has the second operating office in Tbilisi and partner representatives in Moscow, Beirut and Montreal. We amplify our clients’ brands, businesses and reputation by fusing strategic thinking and creative solutions with efficient doing.